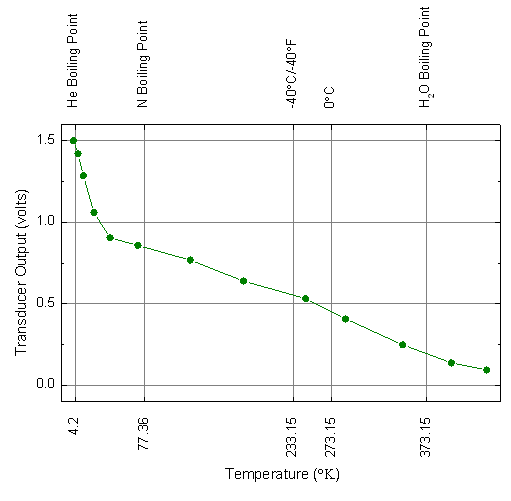 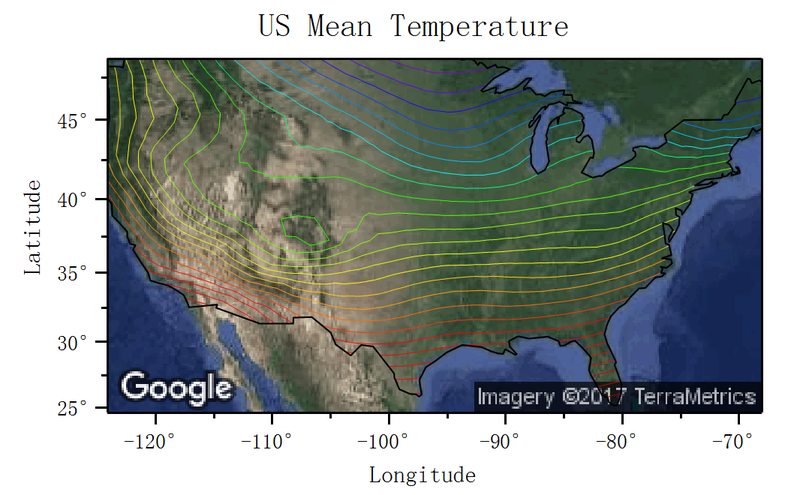 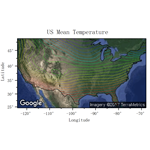 3 Point Segment Graph showing the temperature trends in four quarters. 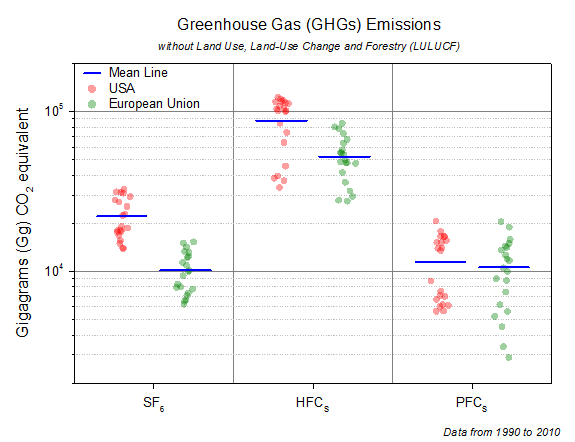 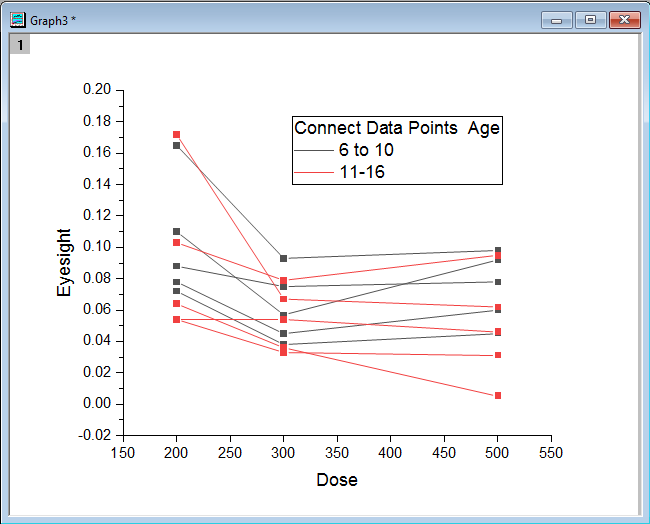 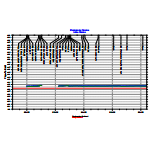 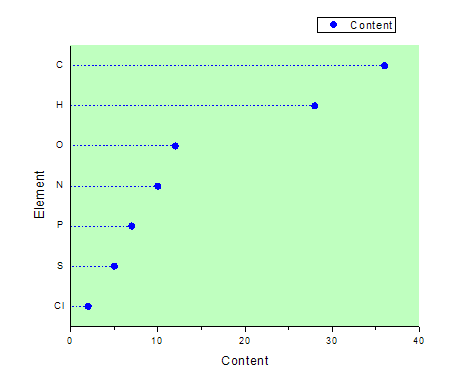 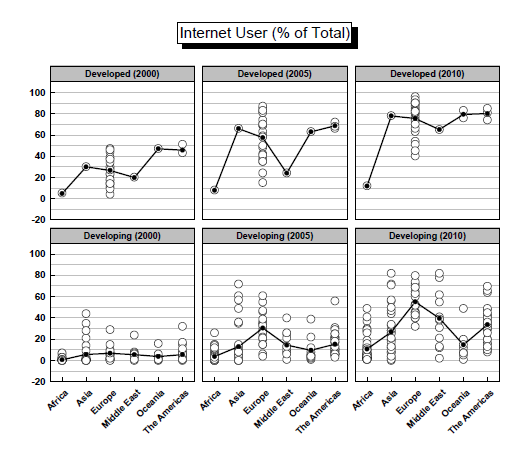 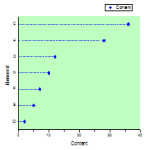 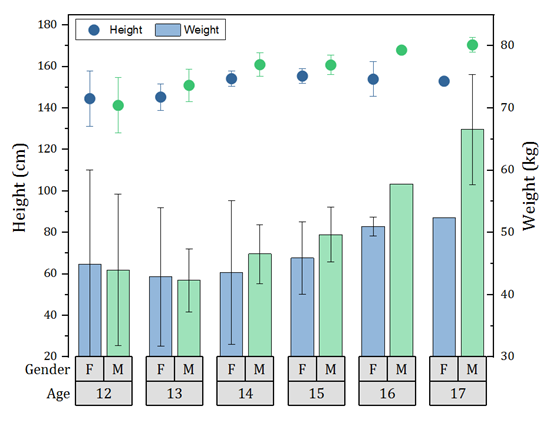 Line plot with custom tick positions and labels from data columns. 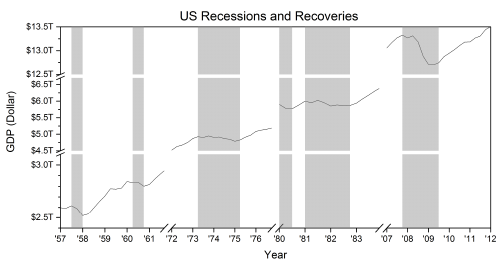 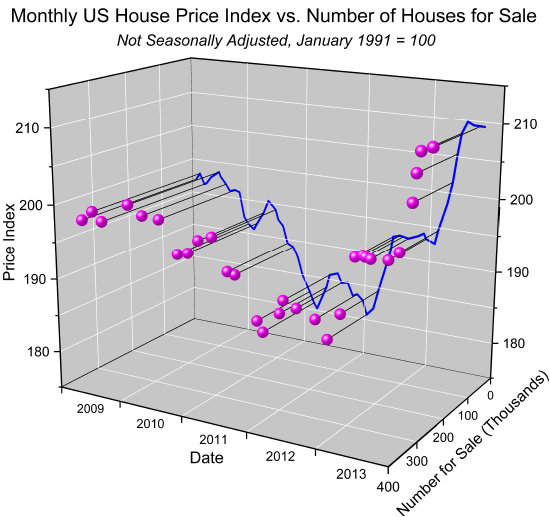 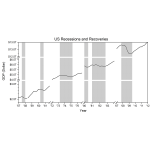 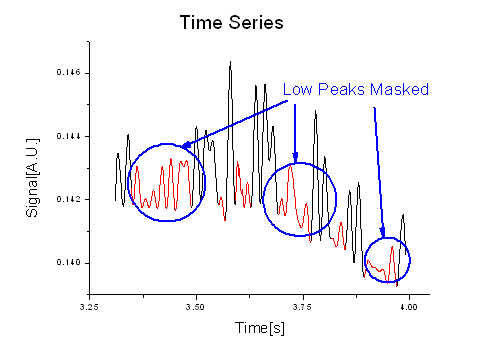 Line graph with low peaks masked. 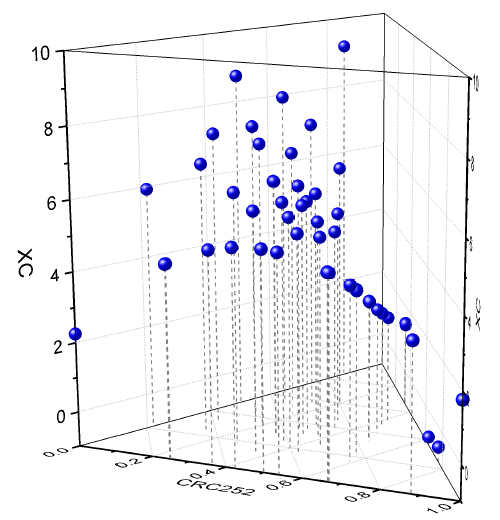 Scatter central plot illustrating a real-valued quadratic function. 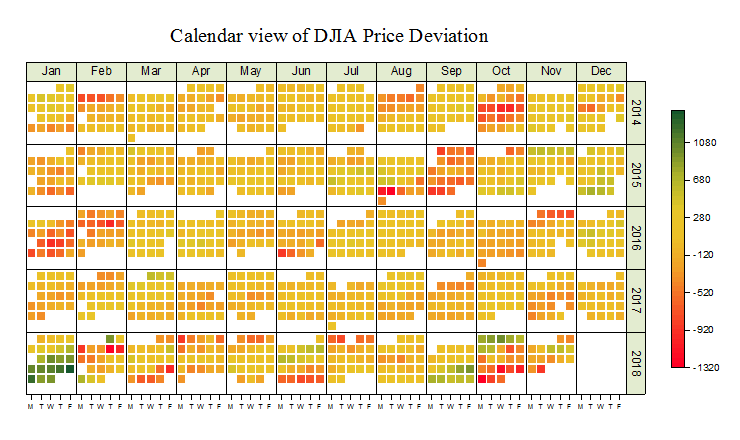 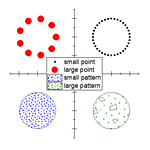 Dot chart consisting of data points plotted on a simple scale. 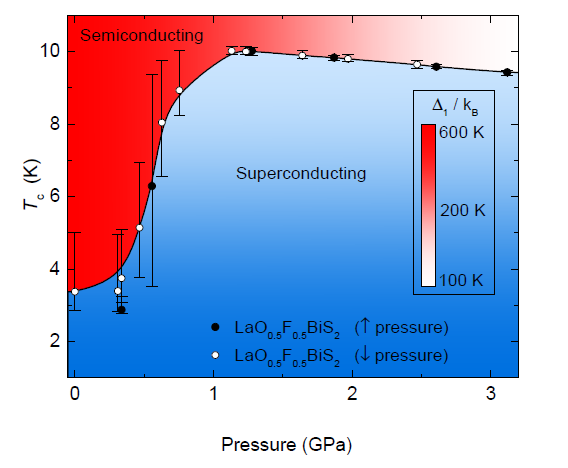 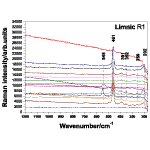 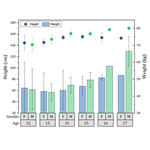 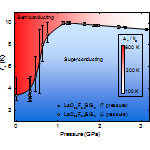 Micro-Raman spectroscopy of complex nanostructured mineral systems. 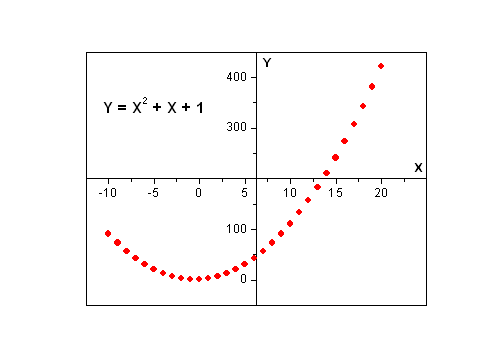 Typical Stack Lines by Y Offsets graph with four stacked curves and an XY scaler. 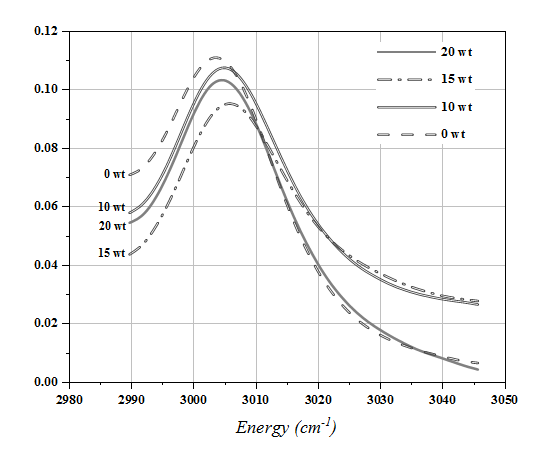 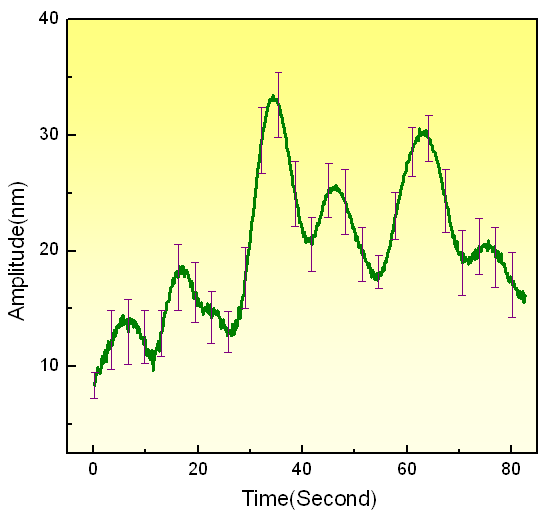 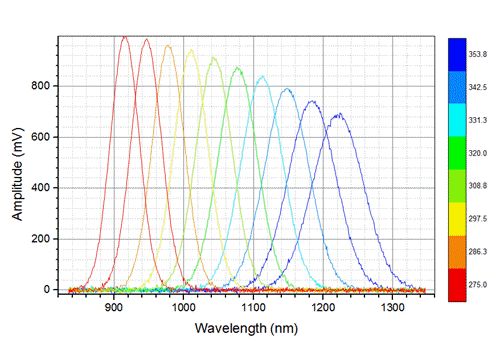 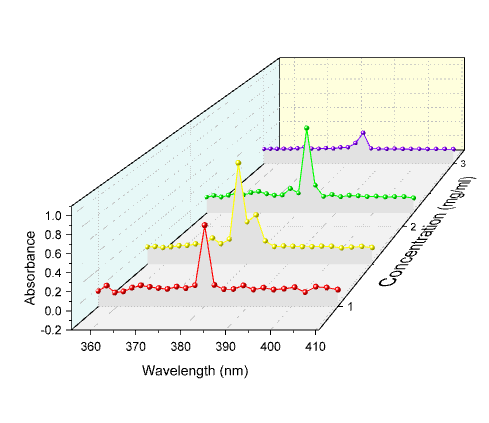 Scatter plot depicting decay and recovery curves obtained by taking two-photon fluorescence measurements of reversible photodegradation in a dye-doped polymer. 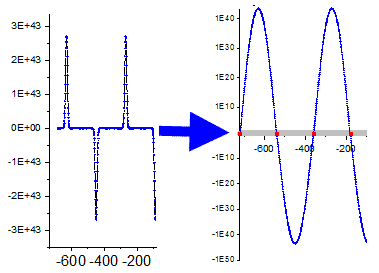 Shadowgraph signals vs. scattering wave vector for a mixture of glycerol and water undergoing free diffusion in the presence of a concentration gradient. 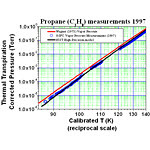 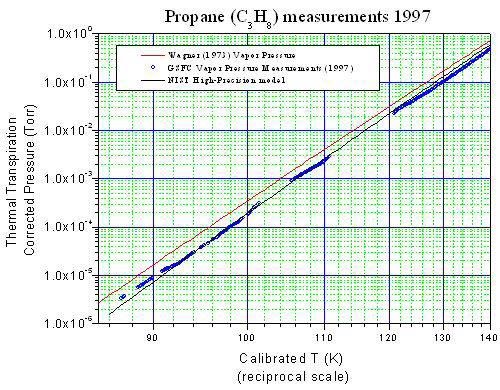 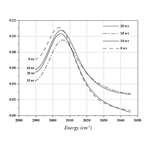 Propane measurements plot employing a Log10 axis (Y) and a Reciprocal axis (X). 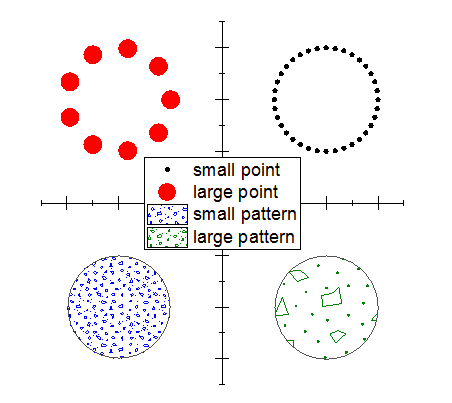 Major and minor grid lines have been enabled for both the horizontal and vertical directions. 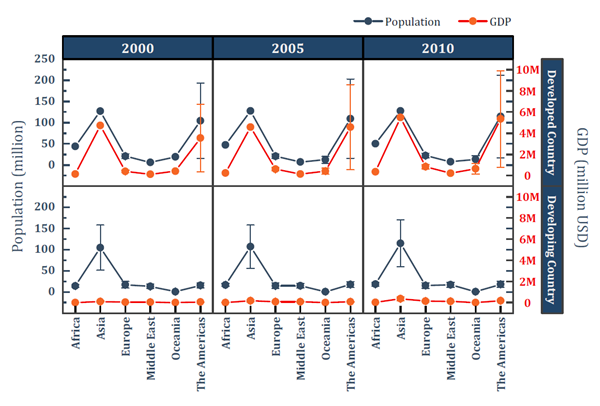 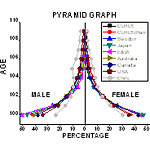 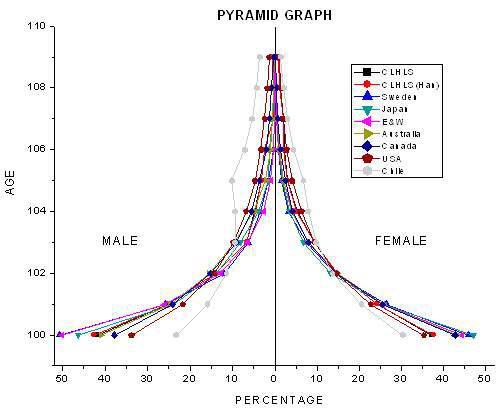 Population pyramid plot comparing age and gender distribution of centenarians in different countries. 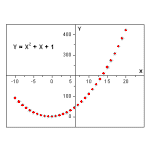 Line and symbol plots in four panels with step connections. 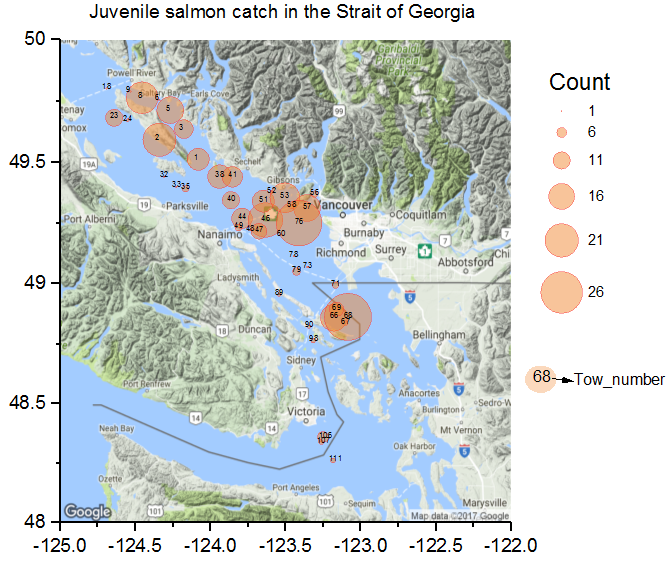 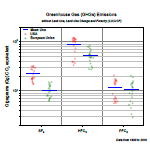 Multiple panel scatter graph showing water isotope ratios for D/H, 18O/16O, and 17O/16O in and out of cirrus clouds. 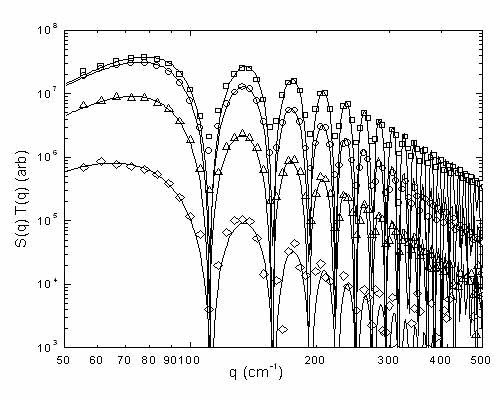 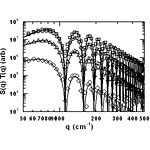 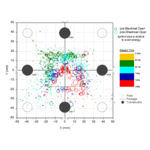 2D waterfall and scatter plot illustrating data from experimental condensed matter physics research. 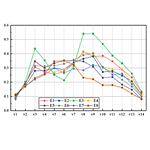 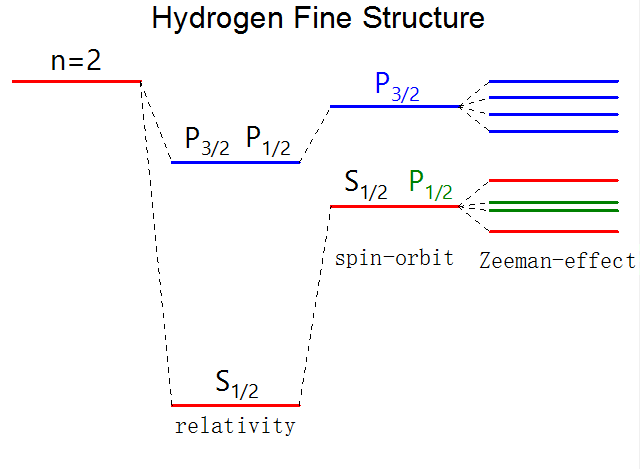 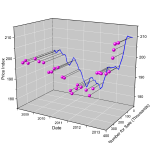 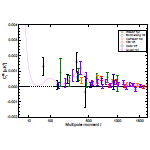 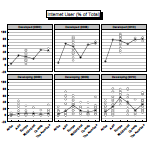 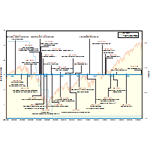 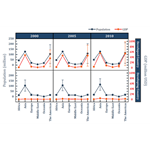 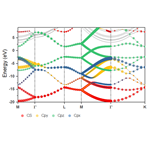 Custom panel graph with line and symbol plots of spectroscopic data. 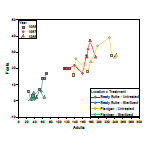 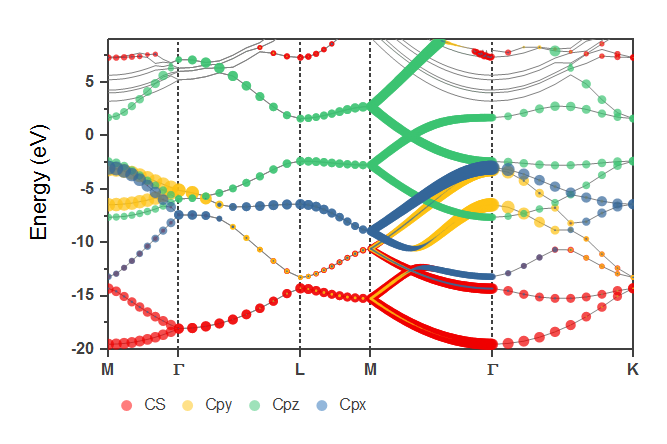 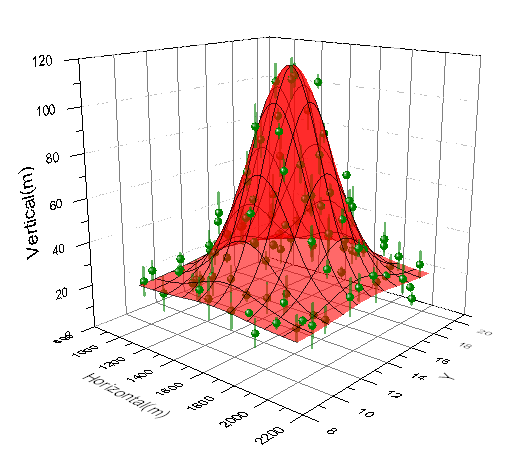 Default graph generated by Origin when using the Kaplan-Meier Estimator for Survival Analysis. 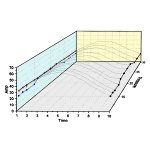 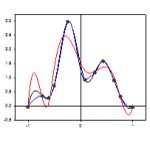 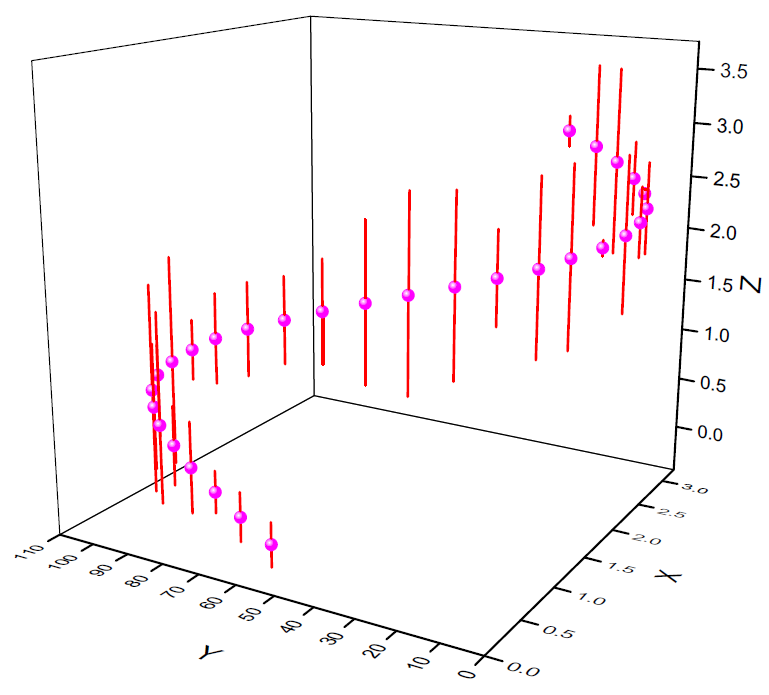 Schild plot showing the results of a linear regression performed on raw data. 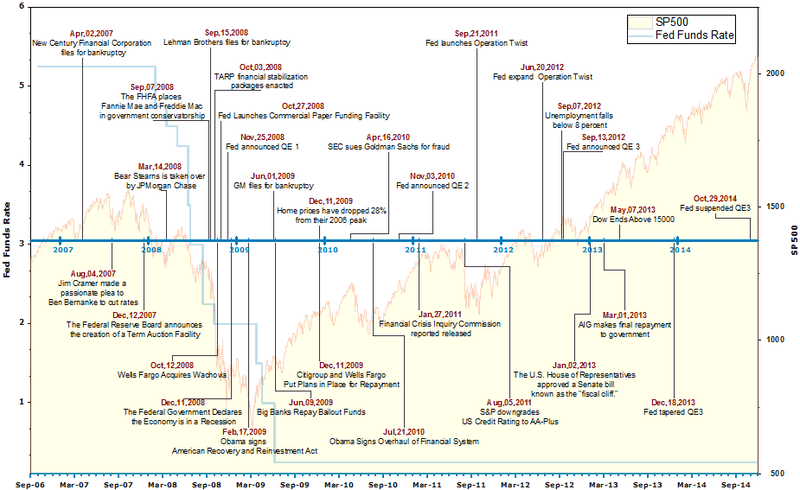 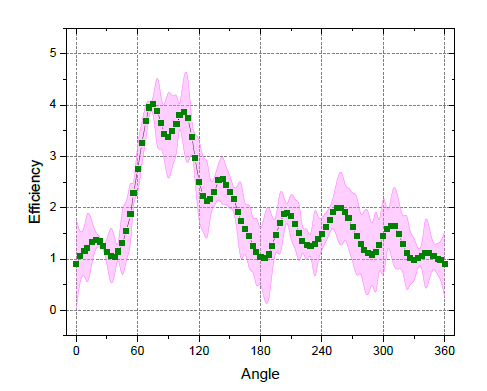 The green line plots above and below the regression line represent 95% confidence bands. 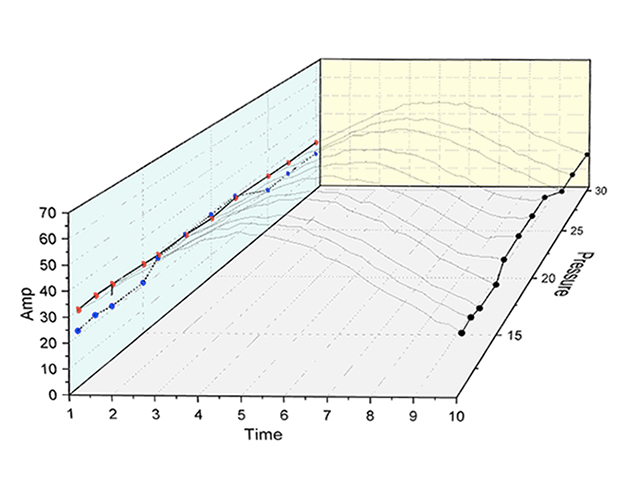 Four-panel graph showing the effects of varying input parameters on the objective function drain discharge in a 2D, variably-saturated flow model. 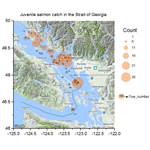 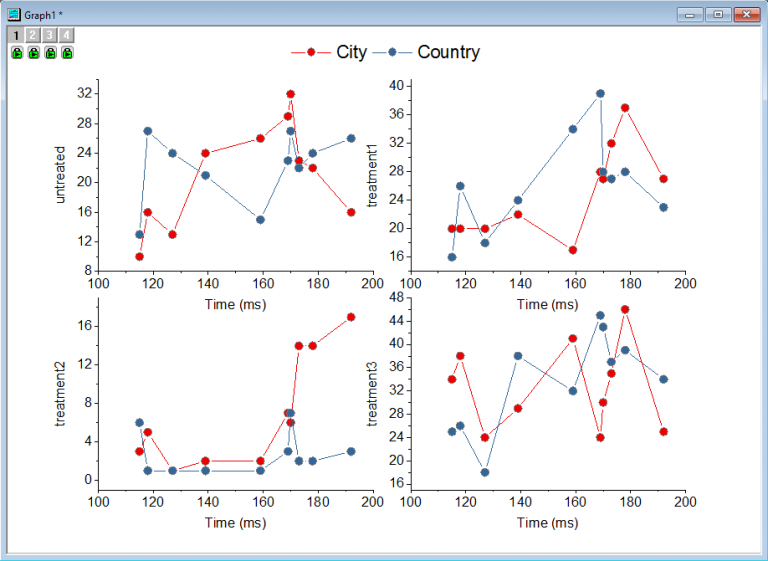 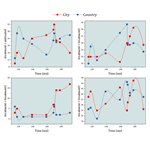 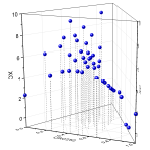 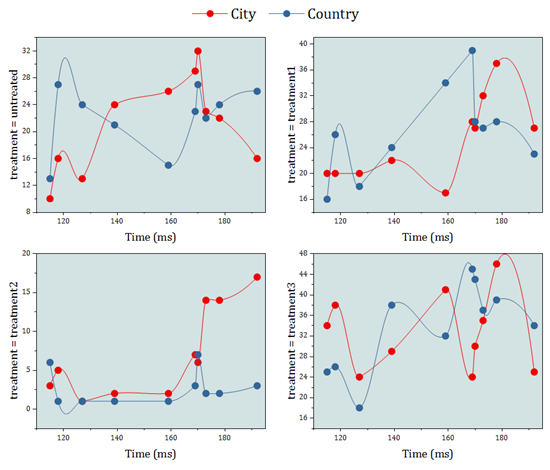 Scatter plot comparing a mathematical model with the actual kinematics of a pedestrian in a traffic collision. 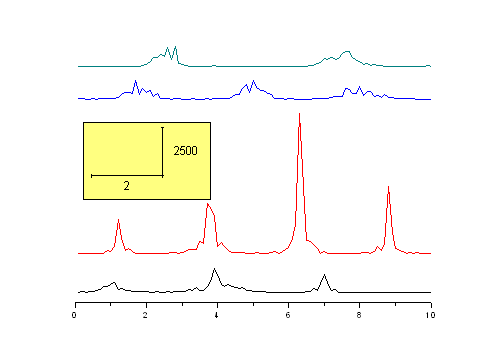 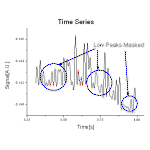 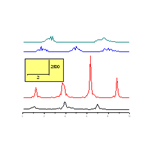 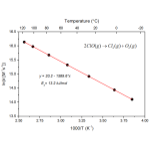 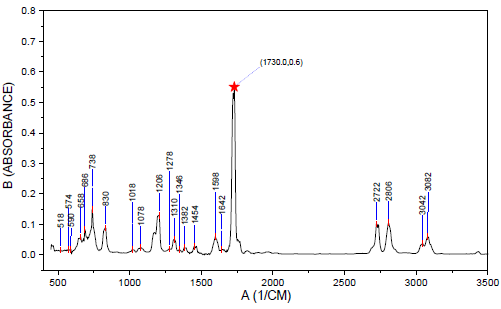 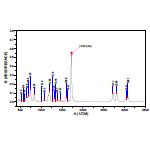 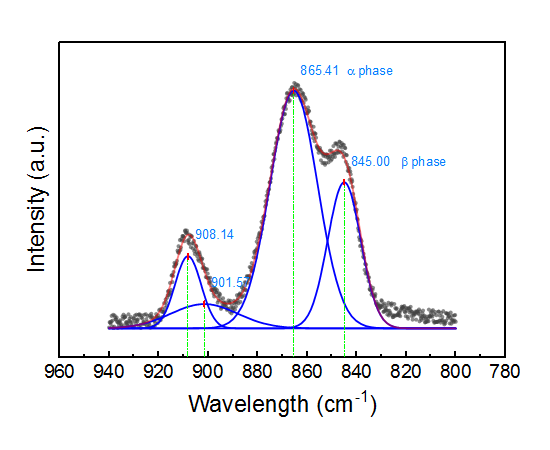 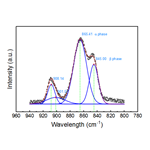 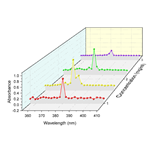 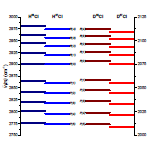 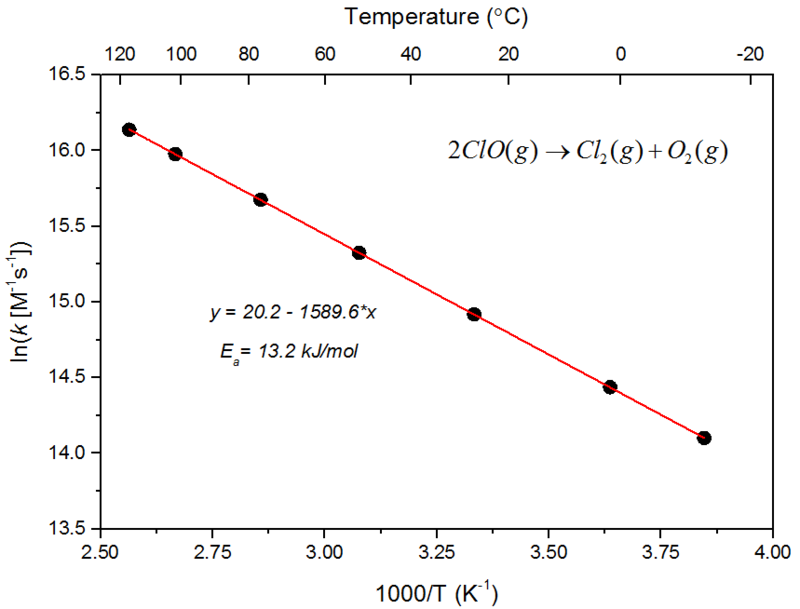 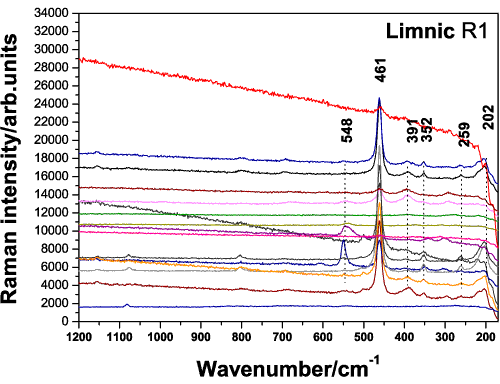 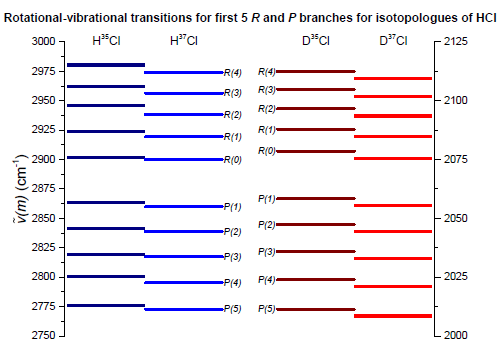 Four graphs with custom annotations depicting mid-range IR spectra of the acid form of zeolite SSZ-35. 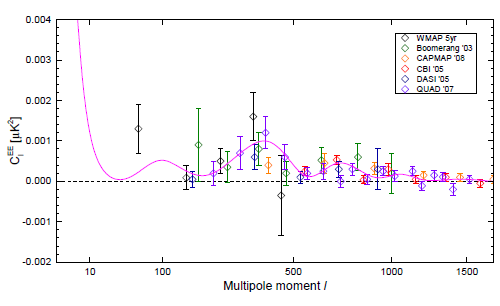 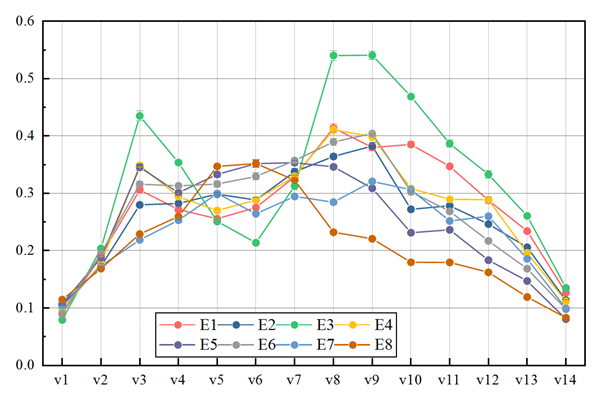 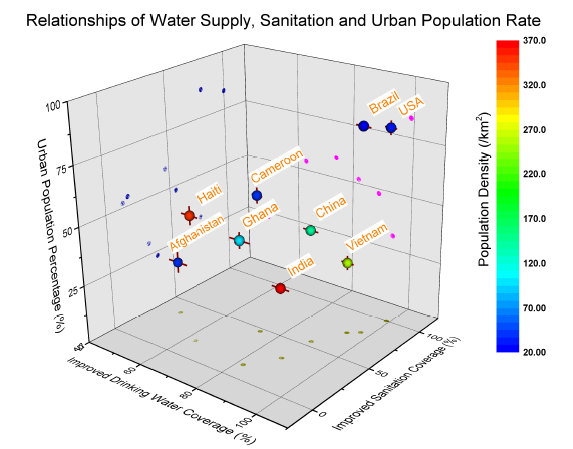 Multiple-lines plot depicting relative intensity data from four different measuring techniques, each represented by a different color. 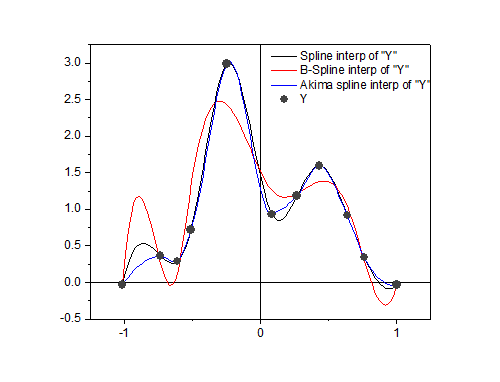 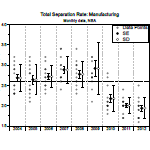 Line plot with cubic spline connection. 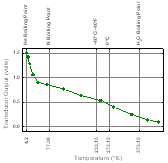 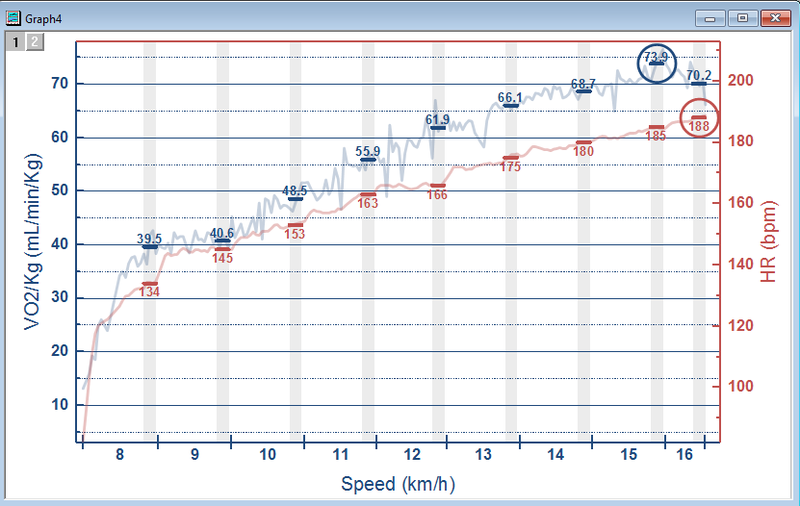 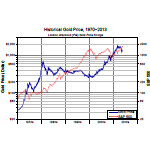 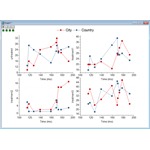 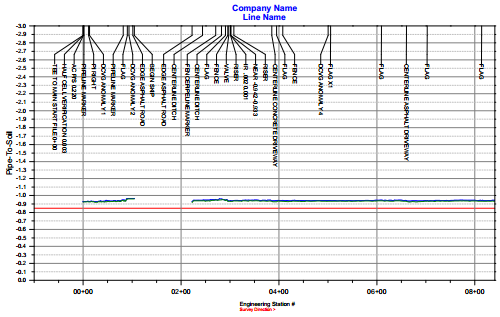 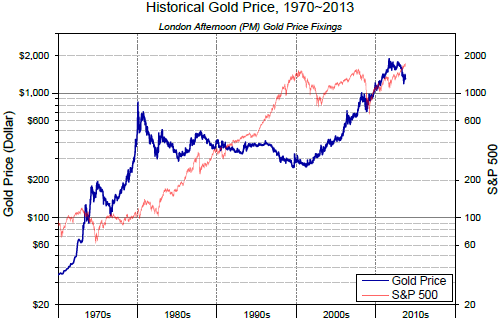 Multiple trace line graph from metal alloy analysis. 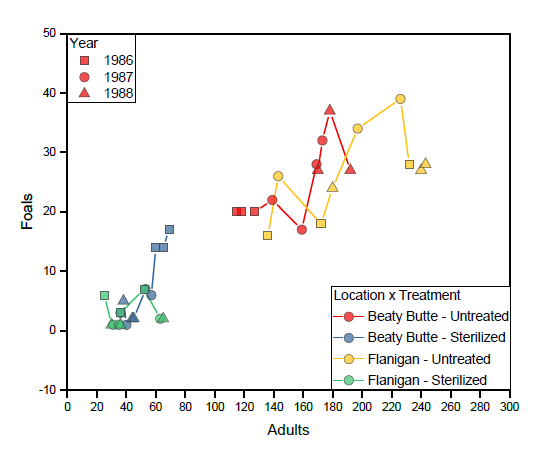 These line plots depict the impact of hurricane Georges on a bay in South Florida. 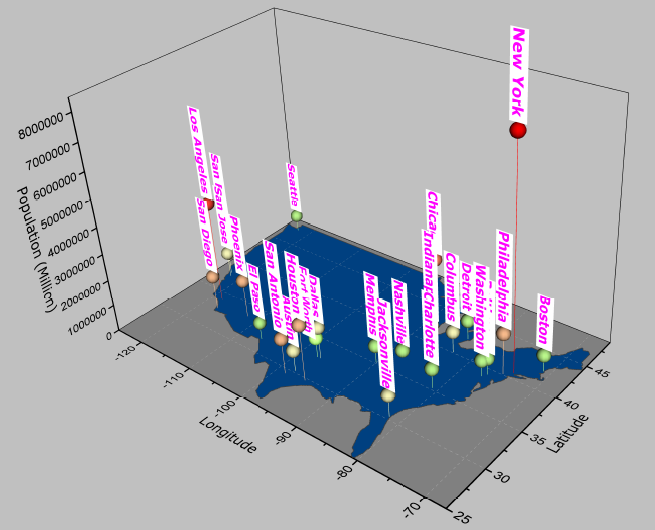 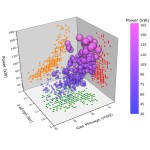 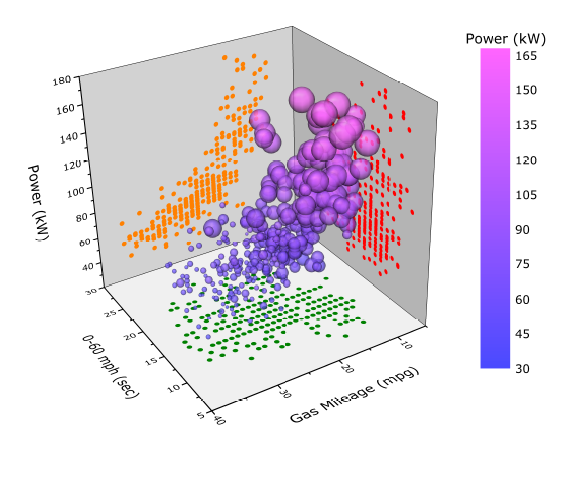 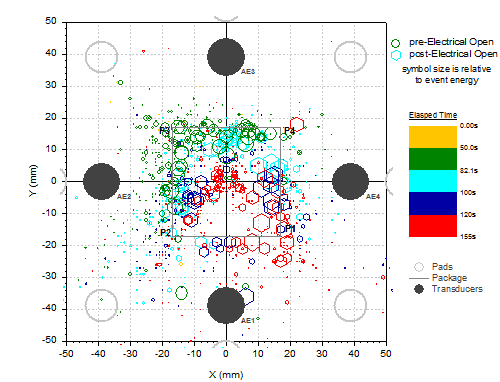 3D scatter plot showing two drilling locations and several drill samples taken at those drilling locations. 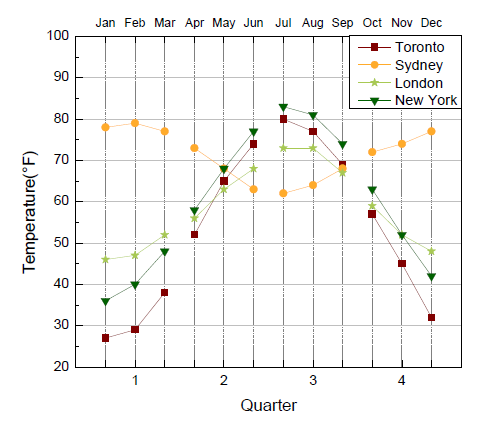 Hurricane weather data displayed in a stack panel graph with line plots. 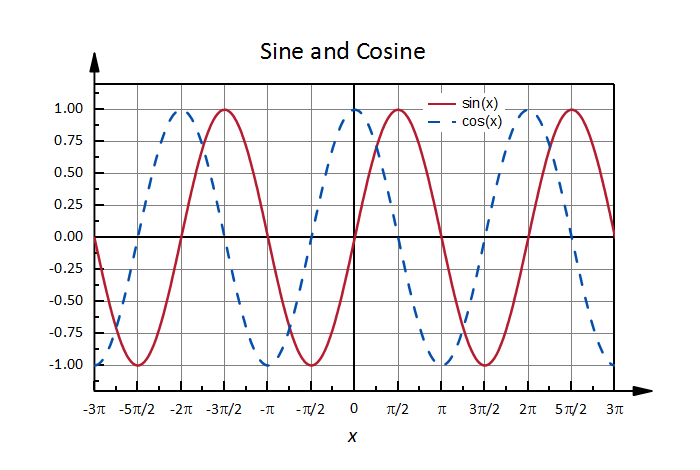 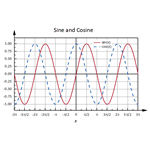 This graph displays differences between ?armonic Oscillator?and ?orse?potential energy functions and the resulting vibrational energies.